was born in the town of Cook County Illinois. his real accomplishments in the advancement of the Satanism can never be understated. LaVey proclaimed "GOD IS DEAD!" 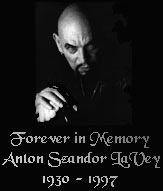 LaVey recognized the need for a church that would celebrate the the mind of man and all his inlaiden carnal desires. extending from one corner of the world to the other. though such is not the case. There are countless claims made by ASL that can be researched and found to be inaccurate but entertaining to say the least. he left behind as our legacy. It is to ASL that we owe much gratitude. His genius and undeniable magickal attainment can never be understated. 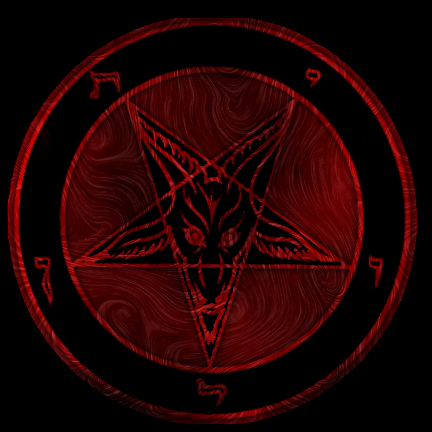 Modern Satanism as we know it.